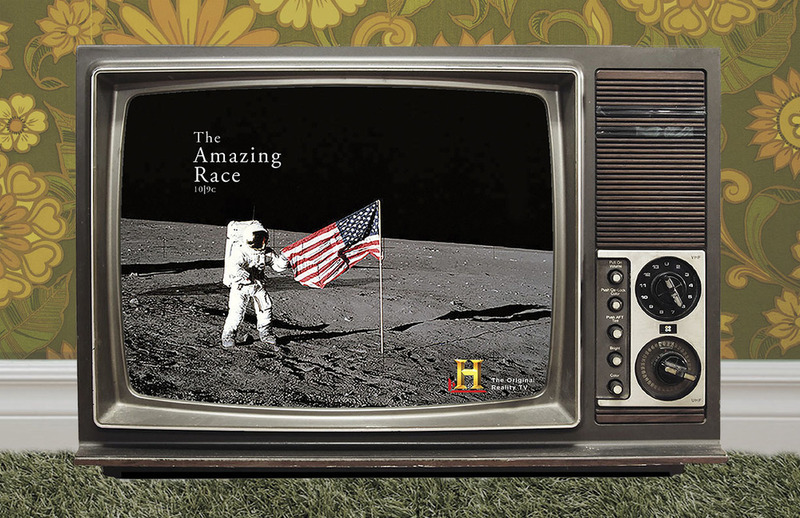 History Channel programming is based on factual events, making it the original reality television. 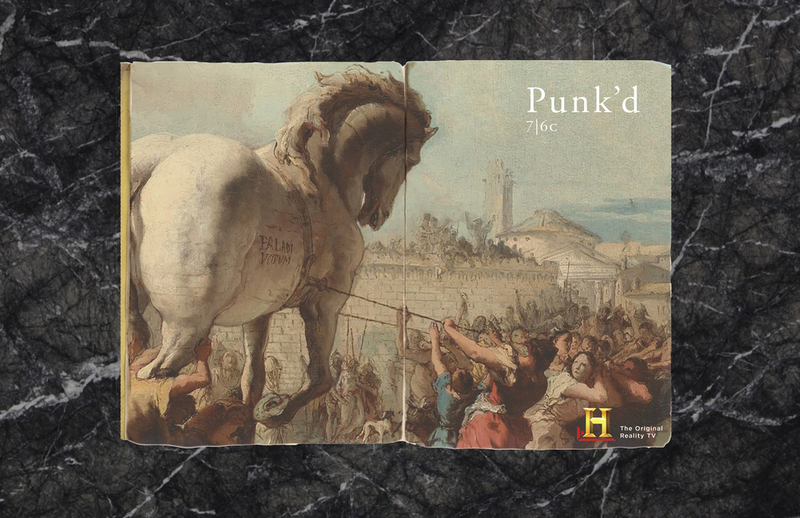 History Channel will pitch historical events to focus groups under the guise of a reality television premise. After participants give feedback, they'll be informed that they were just told of a historical event and History Channel will post the videos to their social media channels.